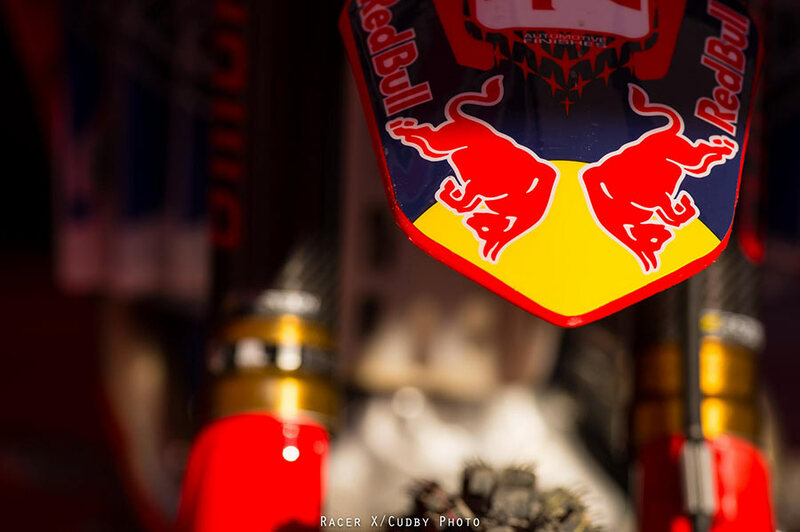 Motocross isn't an easy sport and even the best in the world have difficult days. For the Troy Lee Designs / Lucas Oil / Honda riders this year's High Point National is one they are glad to have behind them. 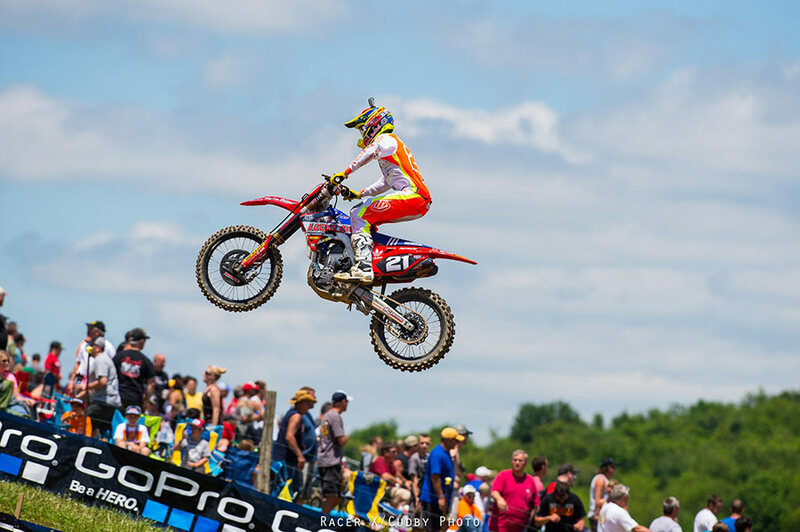 The 450 class kicked off the day's action and MavTV rider Malcolm Stewartrounded turn one in ninth position. He was moving forward early on in the race when he came over a blind jump and hit a downed rider. Malcolm was not injured in the incident, but the same could not be said for his machine. After a quick stop for his mechanic to assess the damage, the team decided it was too significant to continue and he would log a DNF. Moto two didn't start as well for Malcolm as he would find himself mid-pack early on. However, Stewart pushed his way forward and posted an impressive ninth by the race's end, giving him a fifteenth overall on the day. 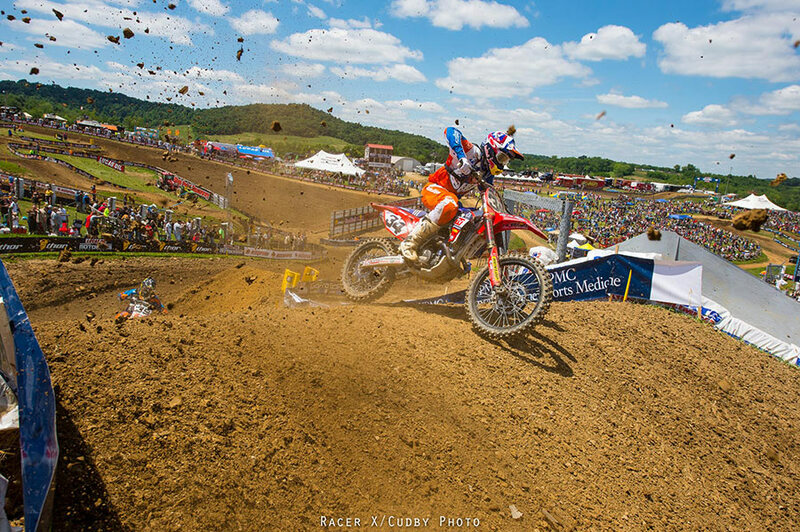 Jessy Nelson was near the front in the opening 250 moto, but his race was about to go downhill. He slid out in a turn and dropped back to eighteenth position. He collected himself and began working on riders again, when he crashed and got hit by another rider. Incidentally, it was the same spot on the track that Malcolm ran into a rider. Once the carnage was pulled apart, Jessy found his bike to be too mangled to continue and he returned to the pits to prepare for the second moto. The second round saw Jessy begin the race in 28th position, way in the back. He charged hard, never giving up, and would make it to 15th at the checkers. His day would end with a disappointing 17th overall. 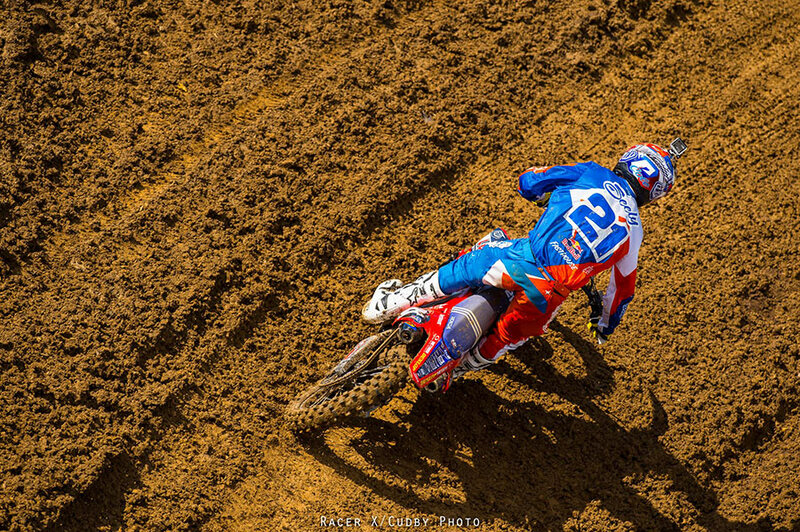 Cole Seely had a quiet day that would include decent starts, consistent laps and 8-9 moto finishes for ninth overall. There is nothing wrong with a top ten but Cole is certainly capable of more, and the team will be working together to improve each rider's results at the next round. 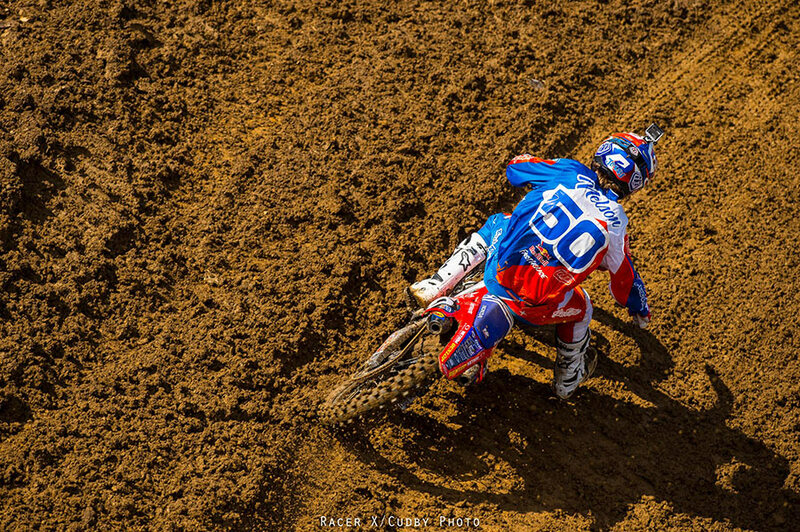 The good news is that all of the Troy Lee Designs riders are healthy and working hard. 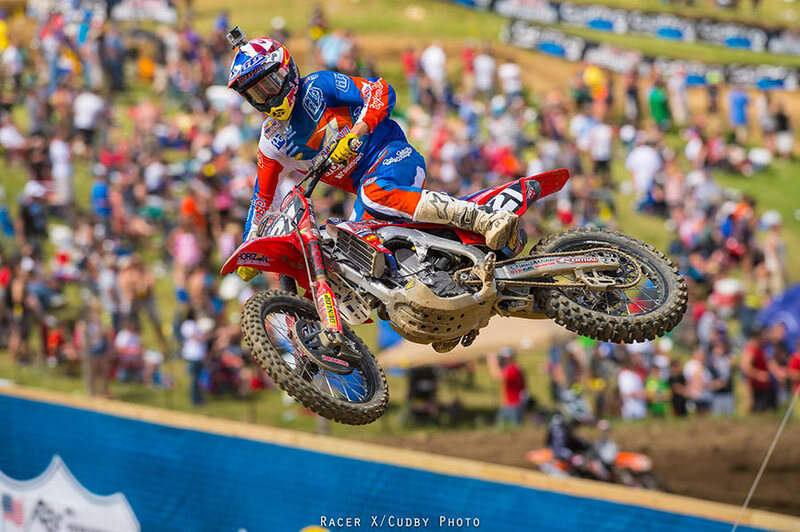 Even Shane McElrath, who has missed the last couple rounds with a sore back, is feeling better and back on the bike. As the series takes it's first break, the team will reassess their strengths and weaknesses and enter Tennessee in two weeks ready to fight. Be sure to come out to Muddy Creek Raceway and cheer on the team. 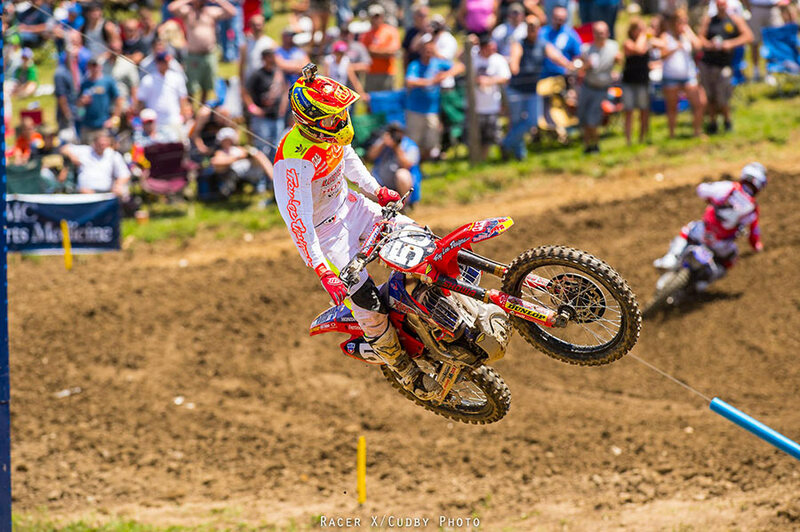 The TLD riders wore the 2015 SE Pro and 2015 GP Air gear at High Point. Both lines, along with the 2015 Moto Helmets are now available online and at your local TLD retailer.